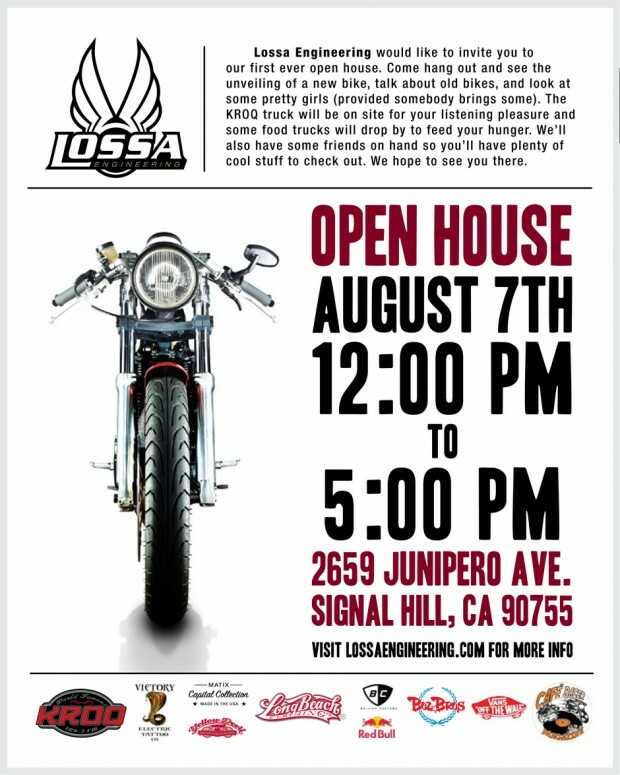 If you’re in the area be sure to come by Lossa Engineering this Sunday for their Open House in Signal Hill, CA. 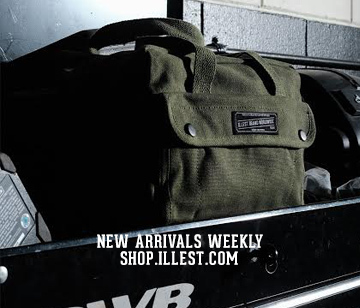 Check out the unveil of a new bike, listen to music (provided by KROQ), and grab a bite from a few food trucks. 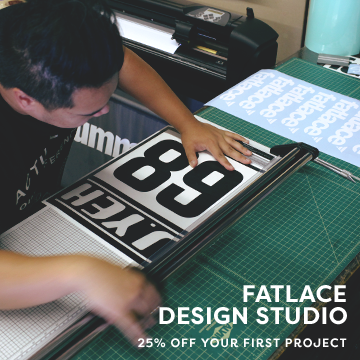 Sponsored by our friends at KROQ, Long Beach Clothing, Matix, Red Bull, Vans and more. should be a cool gathering!